Whether your requirements are for new or used machines, work tools or power systems – Cavpower has it covered. 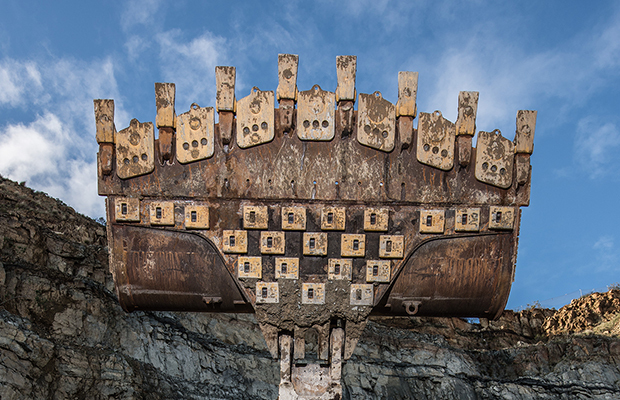 We offer a full range of Caterpillar® equipment for any industry or application. Equipment that you can depend upon for quality, reliability and productivity. We know you rely on your equipment each and every day whatever the job. That’s why Cavpower is totally committed to providing you with the best products and customer support. We recognise your success is our success. Whether your work is Construction, Mining, Paving, Quarry, Forestry or Waste, Cavpower offers the full range of Caterpillar Products to meet the demands of your business. 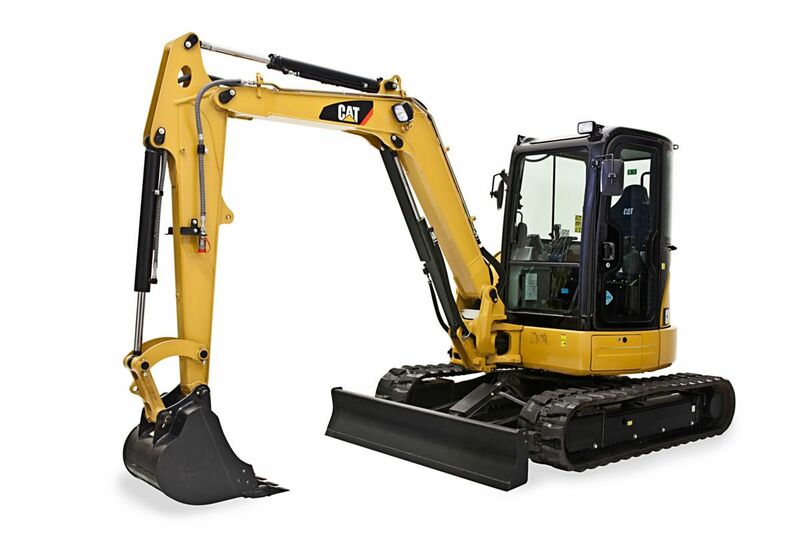 All of our new machines are sold with a Caterpillar Superior Warranty. Cavpower provide a comprehensive range of competitively priced, top quality used Caterpillar® and non-Cat used equipment. We can source and deliver to most locations in the world. 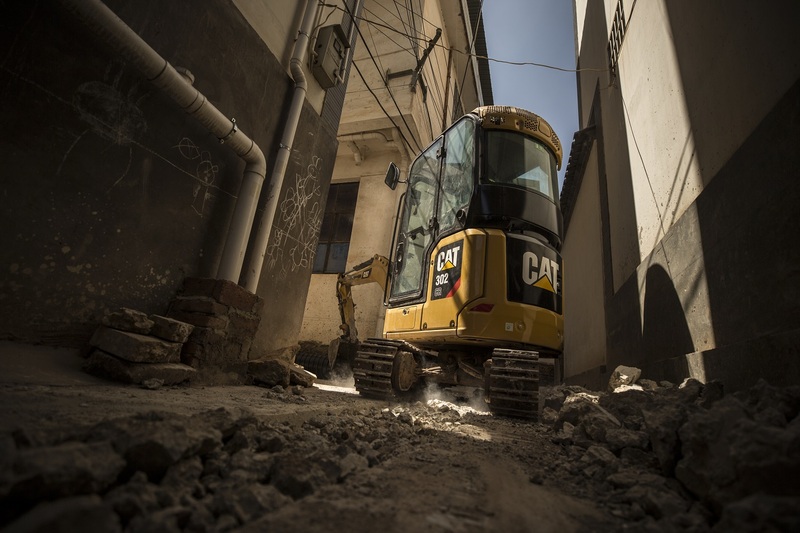 The Cat Rental store offers a large range of Caterpillar® machines from our Compact Construction Equipment range for the smaller sites to the well known Caterpillar® Heavy Earthmoving Equipment for when you’re on those big jobs. If any trucks can keep your business moving forward, Cat trucks can. After all, our other products have been doing it for years. Our line of hard-working long-haul and regional haul trucks will keep your business moving. 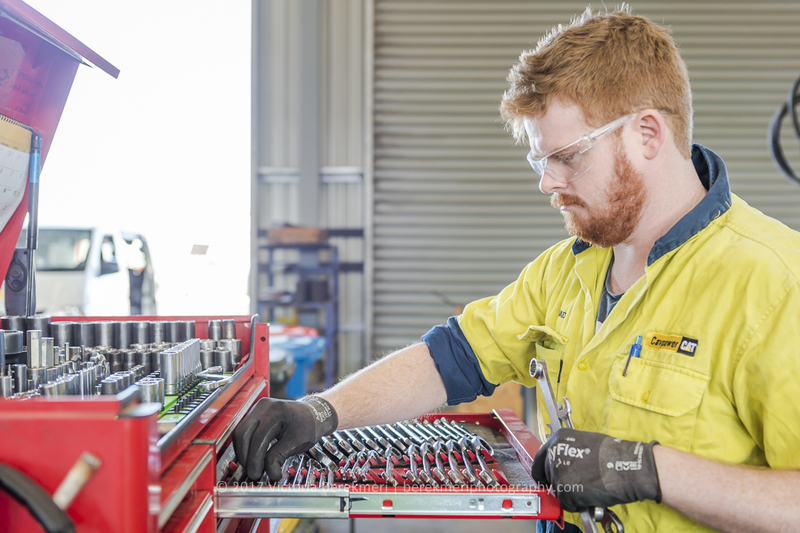 Contact Cavpower today and talk to one of our dedicated customer sales representatives about equipment, parts, Cat Connect or support services.